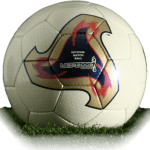 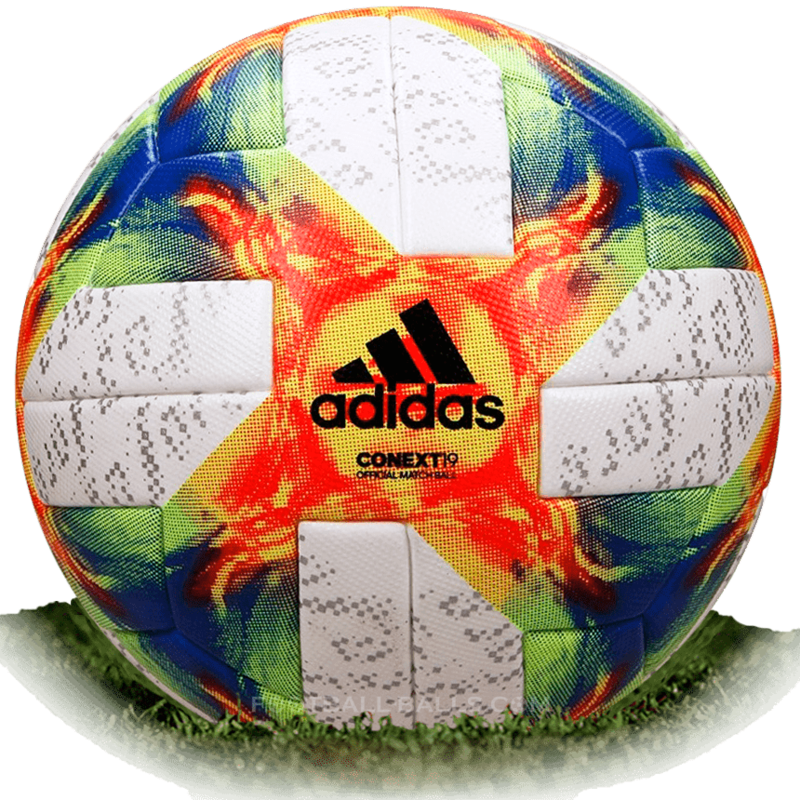 Conext19 is name of official match ball of FIFA Women's World Cup 2019 in France. 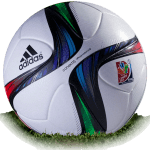 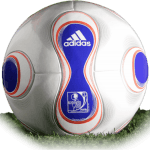 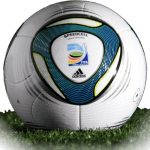 Visual design of Adidas Conext19 ball based on the Adidas Telstar 18 model, the Women's World Cup ball 2019 is white with design that shows the earth from the sky, blue/green colors of nature and fiery red continents. 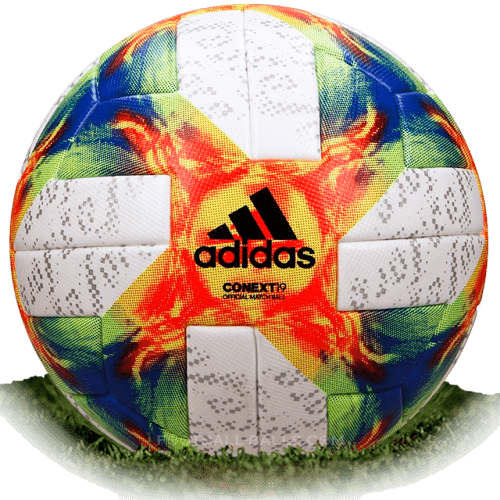 The Adidas Conext 19 match ball features a mono-panel design, each panel having the same size and shape to provide smooth performance. 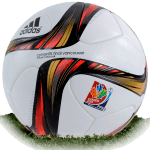 The Women's World Cup 2019 ball started sells in early December 2018 with price 150 USD.